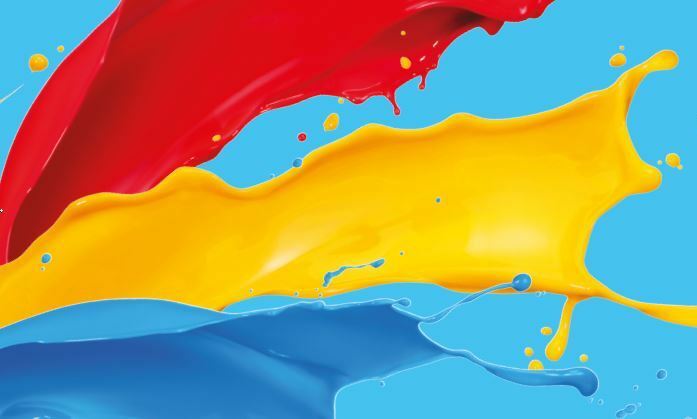 Colour paint mixing available in store. A wide range of decorating products. Located on Northdown Road in Margate, we stock a large range of DIY products from the best DIY brands, available at exceptional prices. 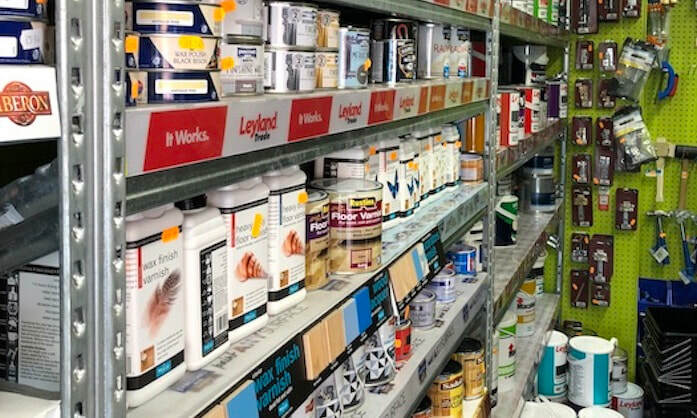 Visit us today to buy trade quality paint, decorating products & get expert advice on what products you need to get the job done well. We have over 16 years of industry experience and no job is too big or too small. We are here to help! We stock a wide range of tools for any job, from hammers to various sized ladders. View our wide range of top industry filler & silicone brands for interior and exterior use. 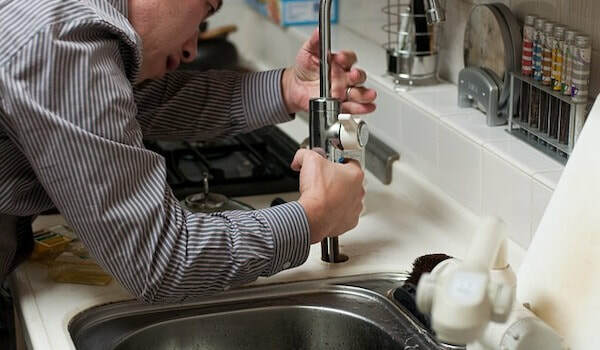 We have an extensive range of plumbing products for individual or commercial use. "Great customer service, well stocked, they will help you with any matters related to decorating and renovation"
​​"Great shop! Les, the owner is so helpful. Shopping local is the way to go"
"Fantastic staff. Well stocked. Recommend."